Best Package Design Dubai company, UAE. We are here to help grow your business. We are the best package design Dubai company. Today’s competitive world Product packaging is one of the important tools of marketing. It helps to create brand awareness as sale improves. Clients will notice your product if it is neatly packed and eye-catching. In addition, it must be usable, make sense to your consumer and give them a reason to prefer your brand. Alcobyte is a leading creative graphic design agency in UAE. We provide you with designs that stand out and pull customers towards your product. 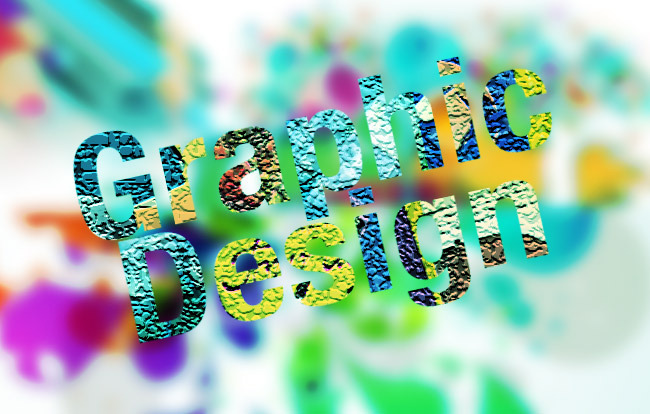 Our designers are well experienced and offer a wide-range of graphic designs and we are sure you will find several designs that will suit your needs. You get uniformity between your commercials and branding. We are proud to claim to be a top product design company in Dubai. Our strategy is simple. We study your product. Our marketing experts analyze the trends and the competitors. The Alcobyte team creates unique and attractive packaging labels, containers, pouches or boxes to fit your goods. Our team is up-to-date with the trends. They keep changing. Some are accepted by the consumers while some fail to stay. Our creative designers are aware of the colors, lines, shapes, and symbols that are popular and come up with the best product pack design for your brand. We make sure our package designs are transparent and talk about your product. Wouldn’t you want to work with one of the biggest brand design companies in Dubai? We are just a phone call us. Talk to us at —– now.